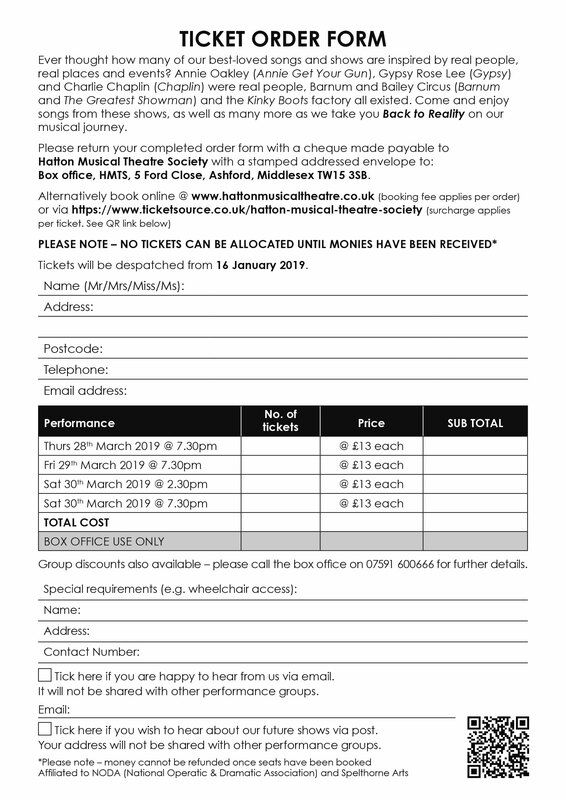 Hatton Musical Theatre Society, formerly Hatton Operatic Society is a theatre group presenting two fully staged musical productions a year. We pride ourselves on being a friendly ‘family’ and our cast and crew, whose ages range from 10 – 80, aim to put on shows to the highest possible standard. Take some time and have a browse on our website and you’ll see what we get up to . We’ve been staging shows ever since a group of singers had a concert party ‘get together’ for VJ Day in 1945. They decided it was lots of fun and that they would like to do it more often. Since then we’ve grown, encouraging both young and old to nurture their theatrical talent and gain experience with us. 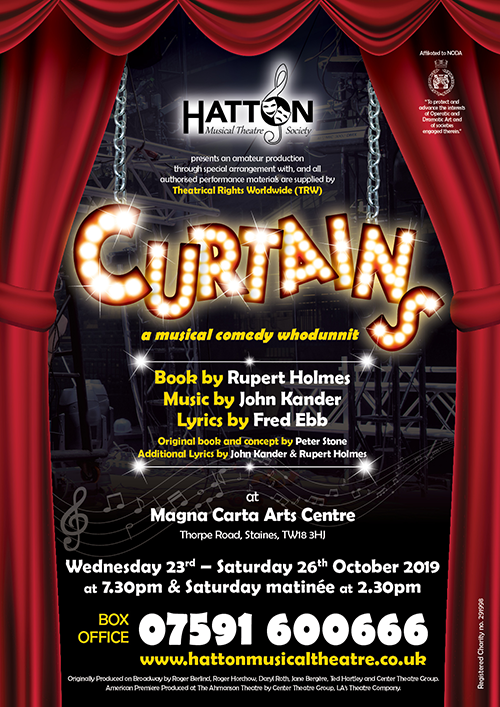 We have earned a reputation for always putting on high-quality shows and Hatton have seen many members go on to become theatrical professionals. Interested in joining, or want further information? Please contact us. 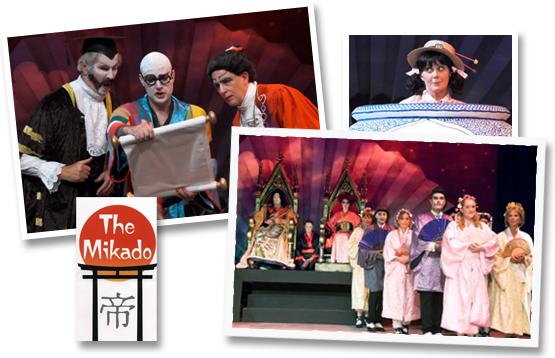 If you would like to be added to our mailing list and get advance notice of our productions please contact us.